Two years ago Nintendo released the NES Classic – a repackaged version of the original Nintendo Entertainment System that came pre-loaded with a selection of classic games. 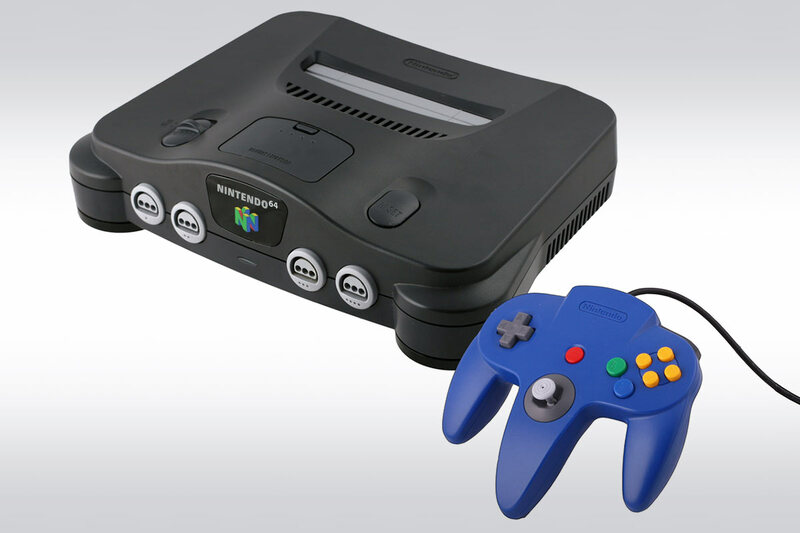 The year after they followed up with the SNES Classic, so naturally Nintendo fans have been hoping that the next console in the Nintendo family tree would be getting the remake treatment next – the Nintendo 64. Sadly, that almost certainly won’t be happening. Will N64 games be coming to the Switch? Fans who were hoping to play titles like Mario 64, GoldenEye, Ocarina of Time or Banjo Kazooie in HD will have to wait patiently to see if they are added to the Switch’s online subscription service – which for now only contains a handful of original and slightly re-worked NES games.